Dr. Anjali Butani, M.D. Founder and Developer of ANJALI MD Skincare, a Cosmetic Dermatologist & Surgeon joins eHealth Radio and the Dermatology & Health News Channels. How has your family background influenced your dermatology practice? What is your philosophy on skincare? Why are ANJALI MD Skincare products different from other competitors/brands? How involved are you in the research and development process of your products? You have an extensive product line. What would you recommend to someone who wants to start a skincare regimen? What is Laser Eye Lift? And how does it work? What is one thing that you want your clients to take away with them after a visit with you at your dermatology practice? Dermatologist and Cosmetic Surgeon Anjali Butani, M.D., founded ANJALI MD Skincare because she sees beauty in every person and every thing. Her core philosophy, “Beauty goes beyond the physical, Beauty empowers,” translates to every aspect of her life and her approach to skin care. Often referred to as “the Doctor to the Doctors,” Dr. Anjali has practiced dermatology in New York City, Chicago, Los Angeles, San Diego and Orange County, California. She continues to see select clients at the ANJALI MD Dermatology Institute in Orange County, California while constantly advancing research in skin care science. Her years in private practice, skilled surgical hands and meticulous knowledge of cosmetic dermatology are augmented by the inspiration of her grandmother’s expertise in the centuries-old art of Ayurvedic botanical treatments, giving her a deeper, multi-dimensional understanding of beauty that has earned the trust of high profile clients and fellow physicians. Dr. Anjali’s novel approach to beauty is founded on her belief that beauty matters, and skincare has the power to transform lives through increasing confidence and empowerment. 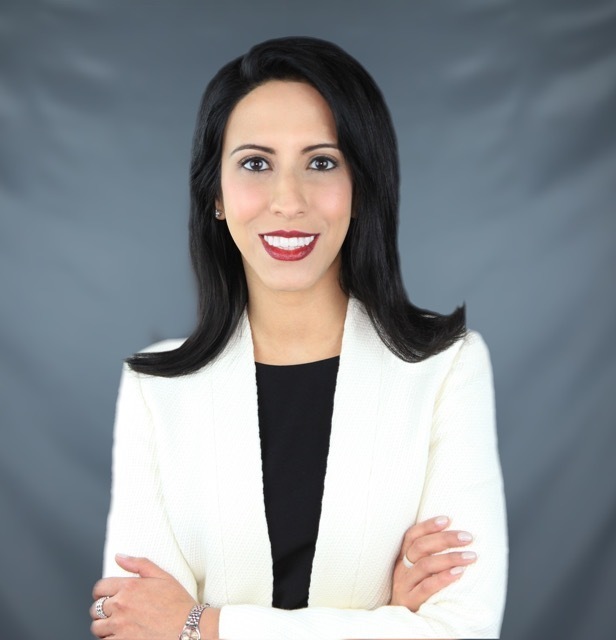 Dr. Anjali Butani is an experienced dermatologist, cosmetic surgeon, laser specialist, facial rejuvenation expert, skin care formulator and educator. She earned her medical degree from Thomas Jefferson University and then completed her internship at Albert Einstein Medical Center. She finished her Dermatology residency at University of Medicine and Dentistry of New Jersey. She then completed a fellowship in Procedural Dermatology at Northwestern University, with a focus on cosmetic procedures, laser treatments and Mohs micrographic skin cancer surgery. She has authored a medical book (Evidence-Based Procedural Dermatology) chapter on eyelid rejuvenation and co-authored several dermatology articles for such medical journals as Journal of Cosmetic Laser and Therapy, Clinics in Plastic Surgery, and The American College of Physicians Handbook of Women’s Health.